Start taking classes at Sumit's Yoga Nashville and other studios! 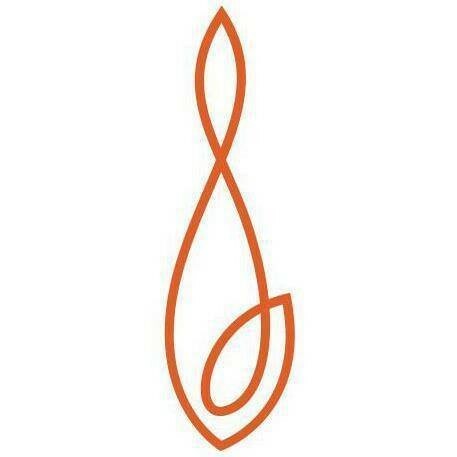 Sumit's Yoga Nashville is a premier Nashville yoga studio. Classes are designed for all levels, beginner through advanced. This is HOT yoga, a mix of the traditional 26 poses and flow. Yoga mats and towels are available for rent. If you have both, please bring them to the class! Please note: Arrive on time! Doors will be be locked after class begins. Late arrivals are not accommodated and will be locked out! There was an older man (60s) wearing a banana sling during the class. It was offensive and distracting and disrespectful. I’m disappointed that the teacher didn’t do anything about it. I understand the “freedom” that yoga brings with it, but my practice (and perhaps others) was inhibited by this man and the fact that the studio did nothing about it. Challenging but felt great afterwards! Challenging and encouraging class. I felt amazing after! always exactly what i need ???? Ally leads a wonderfully refreshing class! She is a bright, inspiring teacher. I do lots of classes, and hers is definitely physically and mentally engaging. It is so worth it, as I find new strength and endurance through her light and positivity with each class. Such a strong and gentle spirit, the best kind of person and class. Amazing! Rebecca is one is my absolute favorite instructors. So genuine, encouraging, grounded and full of light.